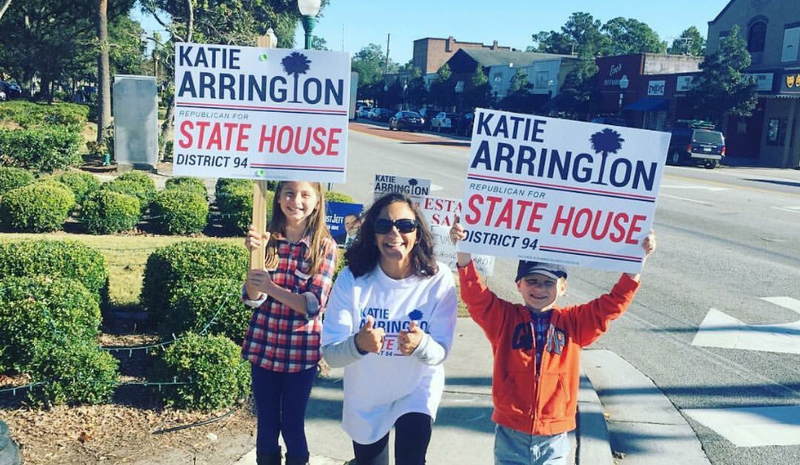 Toxicology results released today showed that the blood-alcohol concentration of Ms Helen White, the 69-year-old woman who crashed her car head-on into the vehicle of Congressional candidate Katie Arrington, was nearly double the legal limit. The blood-alcohol test results indicate that Ms White had a BAC level of .153 during the crash, whereas the legal limit in South Carolina is maximum .08 or above. The Charleston County Sheriff's Office released the results. Meanwhile the Republican candidate Ms Katie Arrington herself confirmed that she would be returning to the campaign trail. Thanks to the endorsement of US President Donald Trump, Ms Arrington beat former South Carolina governor Mr Mark Sanford to the nomination for the 1st congressional district. she therefore feels that she can’t give up now, promising her supporters to open a “completely renovated” campaign office.